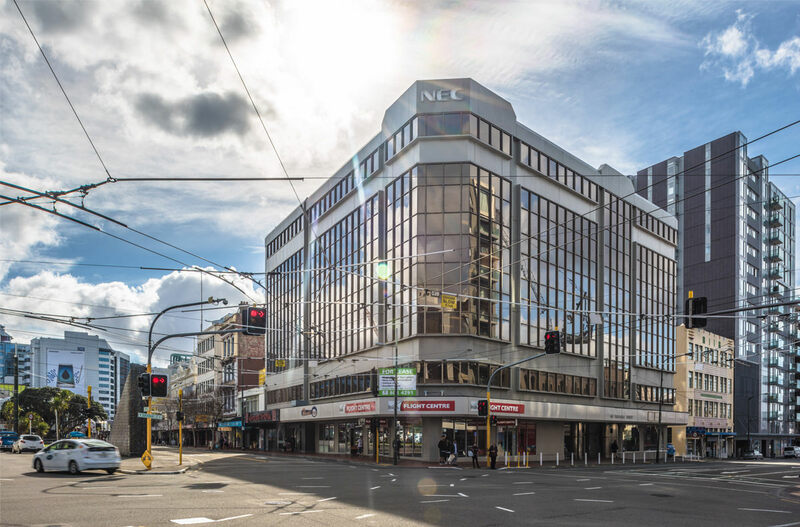 Diagonally opposite the new Xero building, neighbouring the emerging Wellington laneways and in the heart of the City’s Creative District. 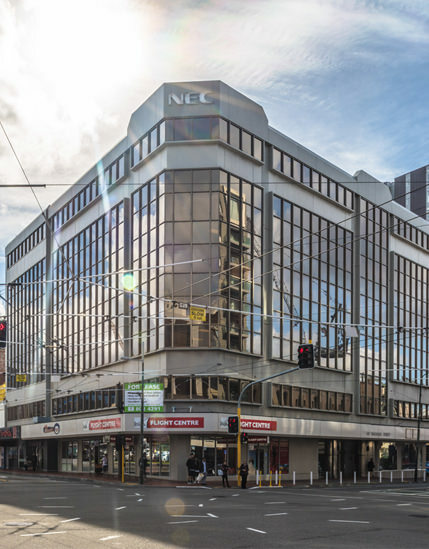 Located on the high profile corner of Manners and Taranaki Street, NEC House has assisted in bringing the business community to this part of town. 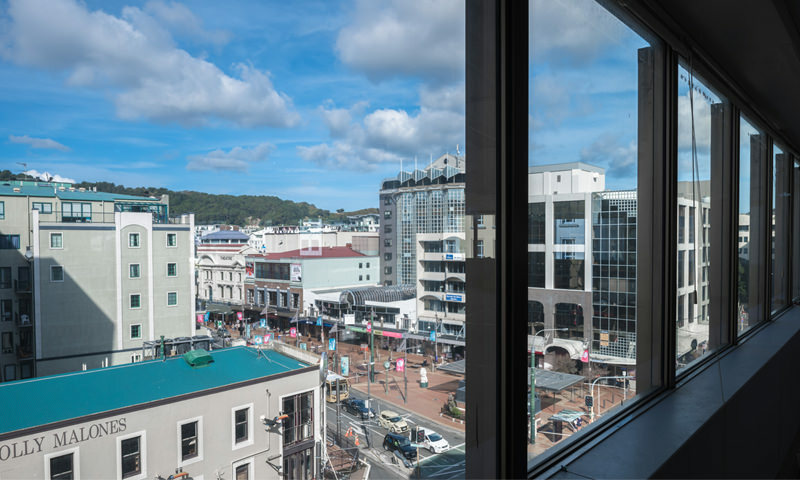 NEC House has recently undergone a large refurbishment with each floor benefiting from good natural light and views overlooking the busy Courtenay Place. 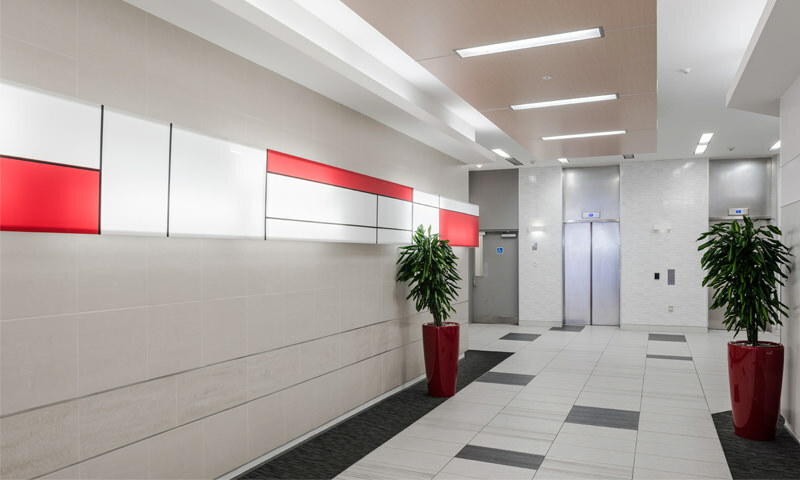 The new foyer area and lift upgrades make for another strong appeal of this building. 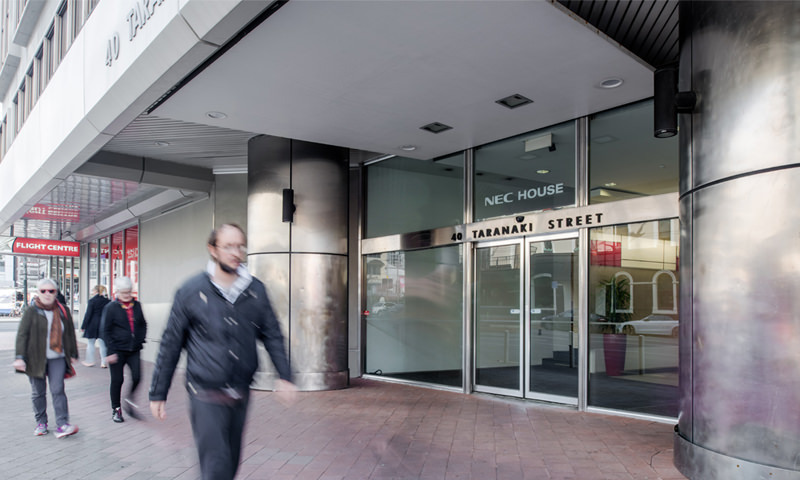 Adding to the appeal, NEC House is located on the main transport line which sees Wellington buses travel directly past en route to both the train station or airport direction. The location of NEC is pivotal with many options of cafes, restaurants and bars right on its doorstep.